Let's throw in some more variety and see if we can't find something that suits you! Scroll down to see how the booking process works. *No park donation requested until March, 2017. *Suggested toilet donation: 100 yen. *When hiking with others, please stay with the group. *Park donation is requested from March, 2017. Answer a few questions for a computer-generated list of suggested courses. If you're not sure which one is right for you, or if you have a different route in mind, just email me. 2.) Submit an application or send me an email. I will email you back to discuss details. If you would like rental gear, a box-lunch, help with accommodations, or any advice, just ask. I'll confirm the hike with you by phone or email. If I can, I will try to meet your plane or boat when you get to Yakushima. Otherwise, I will contact you at your accommodation to over details and plan any changes due to weather or other factors. 5.) I will pickup you up at your hotel and we'll head for the trail head. We will hike as a team. Everyone has a different hiking style, so I encourage you to ask questions, set the pace (within reason), and let me know how I'm doing. 6.) You can pay me just before or after the hike. I prefer Japanese yen, but also accept PayPal transfers. 7.) 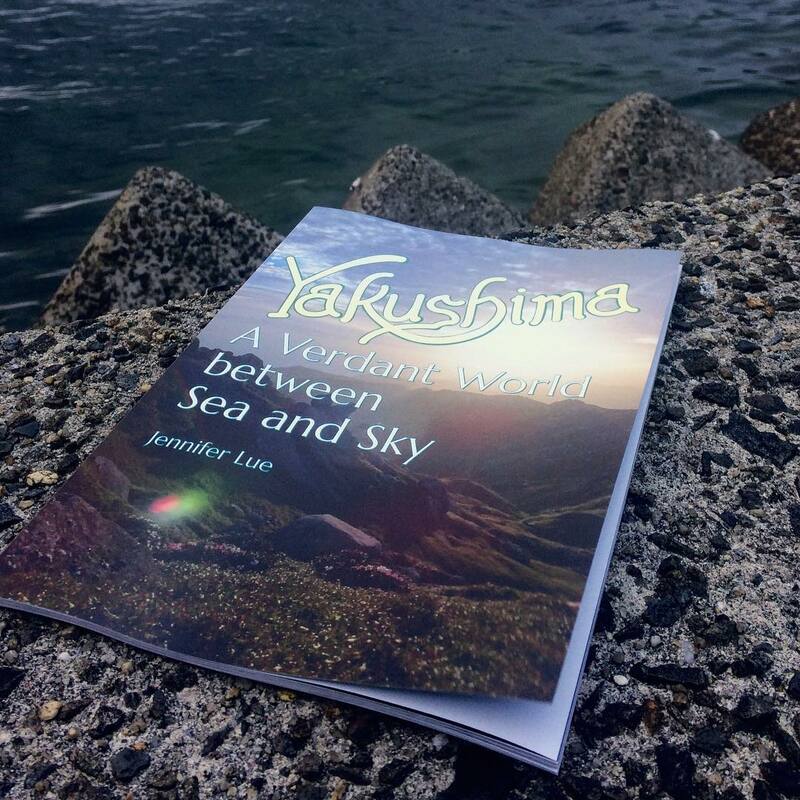 If I have time, I love meeting, chatting, and helping visitors explore Yakushima. This is something I do for fun and not for money, and I'm usually pretty busy. But if you'd like to meet up, just send me an email before you come. If, for any reason, you are unsatisfied with the hike, please let me know. I've chosen this occupation for the rewarding experiences, and I hope all my guests have truly rewarding experiences in Yakushima, too. You can contact me directly or remain anonymous by using the feedback form here.